The Epson RX 600 excels at all types of printing, whether that may be documents or images. 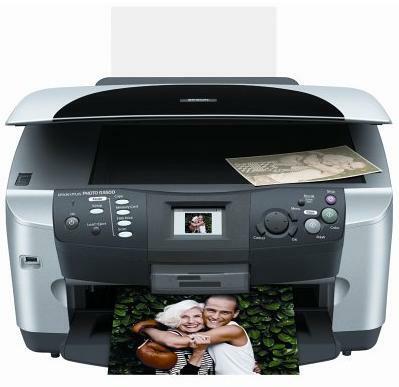 The time will come when your Epson RX600 will run low on printer ink, and then you'll soon discover that new Epson RX600 ink is typically quite costly. Thankfully, however, you do not need to waste time worrying about coughing up the steep prices you'll get on the main street because right here at Cartridge Save you can buy all the Epson RX 600 cartridges you will want at ultra low prices. Save a lot of cash on your ink by buying online at Cartridge Save! There's little sense in spending so much for the RX-600 original cartridge or RX600 compatible ink in the high street when it is easier to save a fistful of cash buying with Cartridge Save. You can have perfect satisfaction when purchasing Stylus Photo RX600 ink cartridges from us because each one is covered by a hassle-free money back guarantee. Be mindful of the fact that each and every purchase comes with free delivery, generally delivered to your door the following business day!